Manufactured in the UK using the latest technology and constructed from specially chosen materials, the Marlon free play slate bed pool table makes a great addition to any home games room. 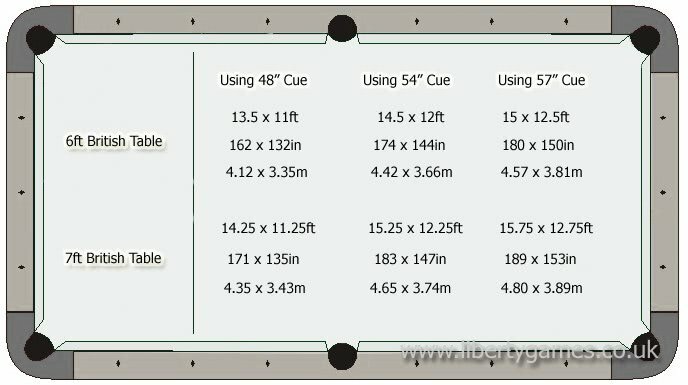 The Marlon is a deluxe English domestic pool table with an elegant traditional style and an extremely sturdy design - this table will look amazing as a centre piece in your home games room or a communal recreation area. Constructed using solid Oak or Walnut you can be assured that the Marlon is of a very high quality standard, not only does it look amazing but it is built using the same specifications as a top-end commercial table. You also have a choice between the more traditional styled square timber legs or the pub style turned leg and the option to include a sectional hard table top. 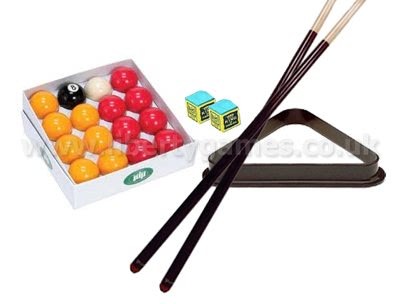 The Marlon pool table is supplied as standard with 2 cues, 1 set of red/yellow pool balls, a triangle and chalk. 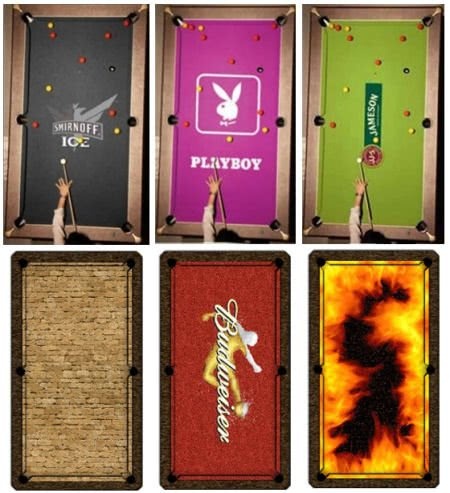 There are many additional pool table accessories available to augment and increase your enjoyment of your pool table. The Marlon is bespoke built to order depending on your choice of table size, finish and cloth colour in a UK based factory.